Bollywood is emerging and with time new talented actors are making their mark in the industry. The entertainment industry of India has given us a huge number of talented stars over the years. Every decade was ruled by a star which includes talented actors like Ashok Kumar, Dileep Kumar, Dev Anand and Raj Kapoor. Then stars like Dharmendra, Rajesh Khanna and Shatrughan Sinha who ruled the industry. And now talking about the current scenario of the Bollywood industry there are some of the most talented actors like Shenshah of Bollywood (Amitabh Bachchan), Badshah, (Shahrukh Khan), Akshay Kumar, Salman Khan and Hrithik who are in the race of becoming the finest actor in this era. However, soon they will also be taken over by their counterparts and the young talented budding actors of Bollywood. 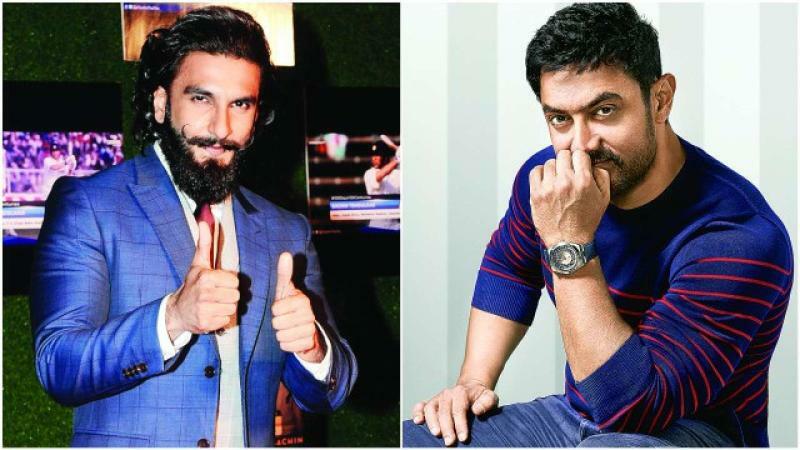 Today we have decided to talk about these budding and talented actors who can be the counterpart of big superstars of the current era. The national award winner Rajkumar Rao is currently among one of the finest actors in Bollywood. 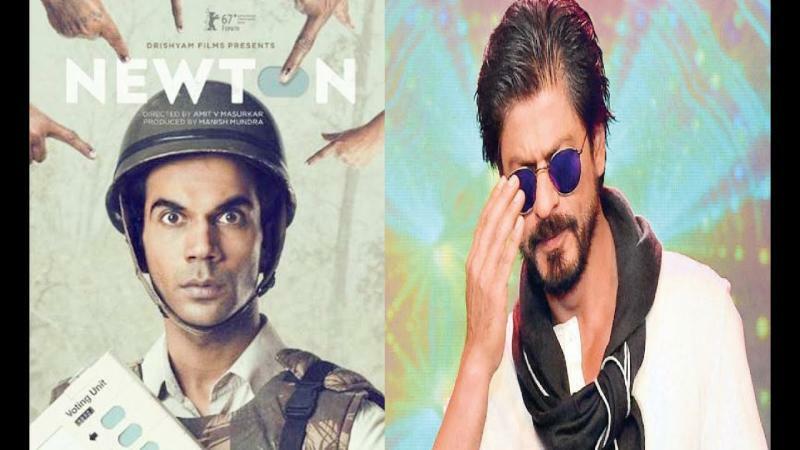 His movie Newton was also nominated for the Oscars in 2017. The reason why he can be the next SRK is that he is a versatile actor like SRK who can pull off any role with grace. It was proved when he did romantic like Shadi Mei Jaroor Aana and Bareli Ki Barfi last year. The man who has his own style and swag when it comes to doing action comedy can be the counterpart of Salman Khan. 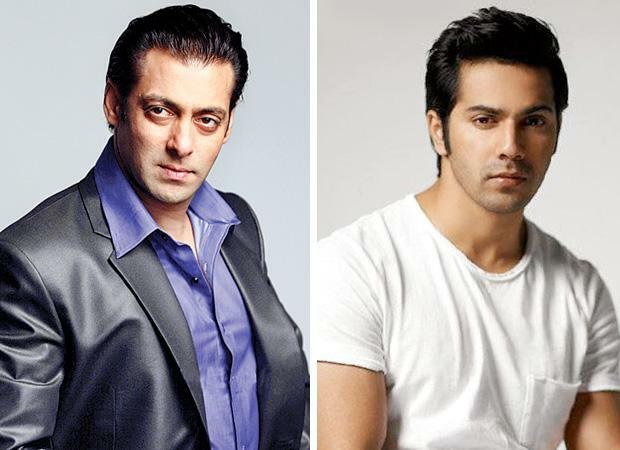 The reason why he can be the next Salman is that Salman also did the same kind of roles that Varun has done in initial days of his career. With all that drama and action package Varun can surely be the counterpart. The handsome hunk Ranveer Singh can be the next perfectionist of Bollywood. The reason why he can be the counterpart of Aamir Khan is that he has become bit choosy when it comes to working on any film. With films like Bajirao Mastani, Golio Ki Rasleela: Ramleela and Dil Dhadakne Do, he proved that he can do any sort of roles in style. 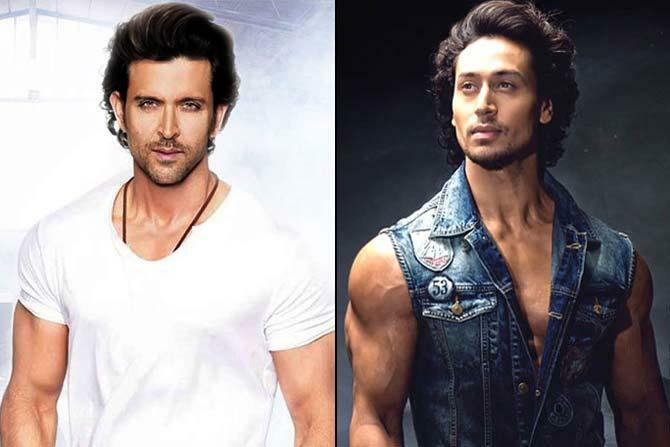 The stiff and ripped body of Tiger Shroff can make him the man who can be the counterpart of Hrithik Roshan in future. He is hard working, talented and a good dancer which Hrithik also have and tiger can surely be the next action hero of Bollywood industry. The man who feels that no role is small or big, it’s just how it is portrayed on the screen matters. He has been a significant example of the same as he made his debut with a role in which he played the role of a sperm donor. Working on such a film and giving it an entertainment tadka, he proved that you can ace such roles as well in the industry like a pro. 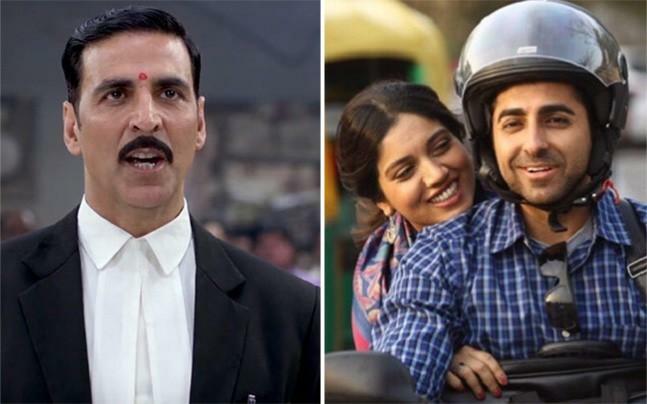 The reason why he can be the next Akshay Kumar is that he is also keen when it comes to doing films that have social cause and which can affect the society in a broader way through entertainment.